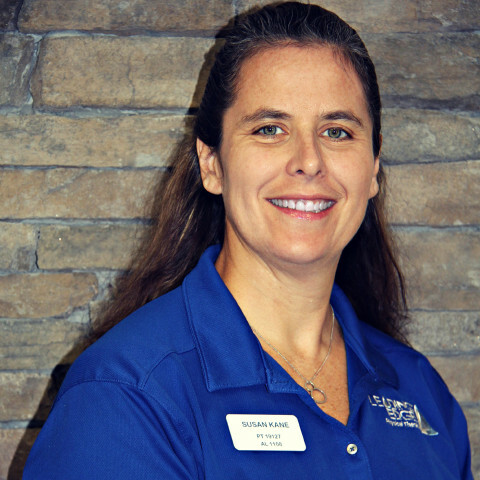 Dr. Kane is a licensed physical therapist, certified athletic trainer, certified sports physical therapy specialist and certified strength and conditioning specialist. 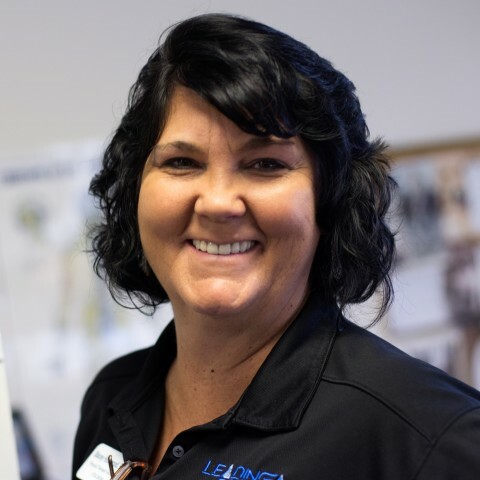 Kristi treats movement disorders to promote a positive quality of life for all of her patients. 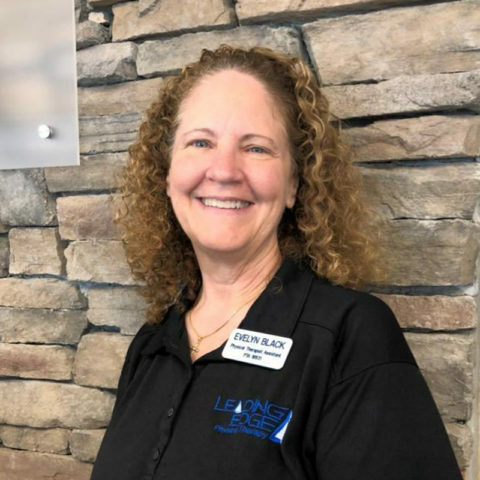 What makes her unique is that she enjoys figuring out “the puzzle” when dealing with complicated patients. 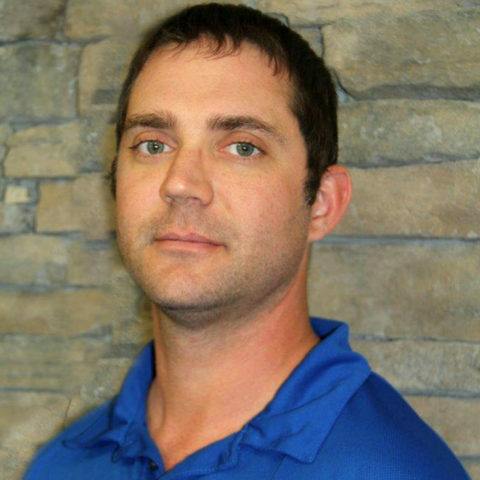 Allan is a licensed massage therapist and certified strength trainer with Leading Edge. Blake is a Health Care Representative at the front desk. 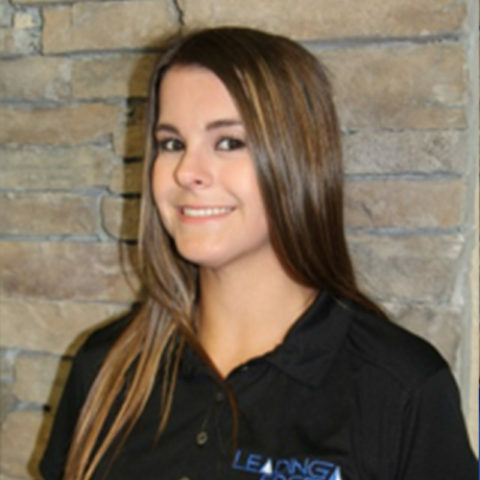 Chelsea is the Office Assistant at Leading Edge Physical Therapy with over 6 years of experience. 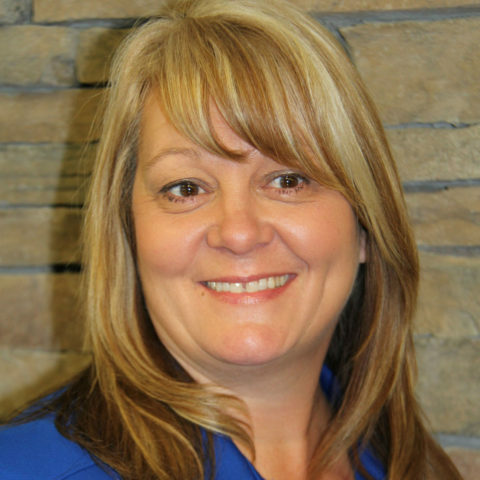 Danna joined Leading Edge in 2014 as our financial manager. 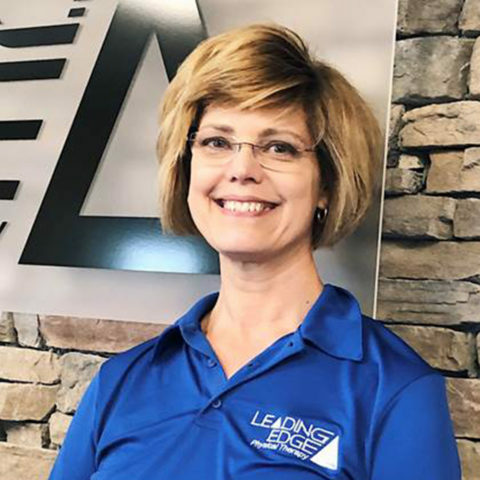 Evelyn has worked as a physical therapy assistant with Leading Edge since 2002. 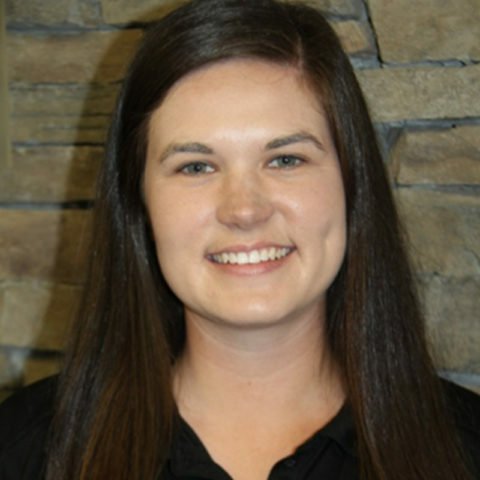 Hannah is a Certified Athletic Trainer at Leading Edge Physical Therapy with over 2 years of experience. 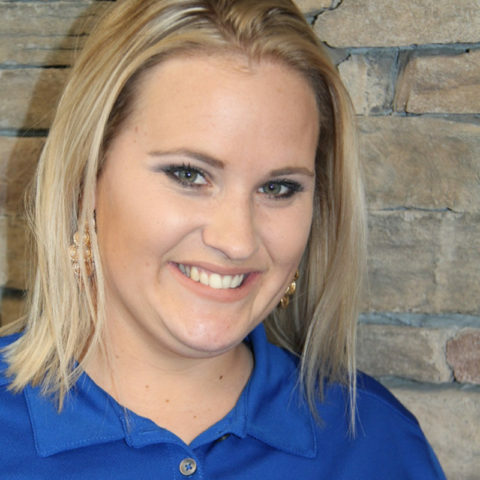 Michelle joined Leading Edge in 2013 as office manager. 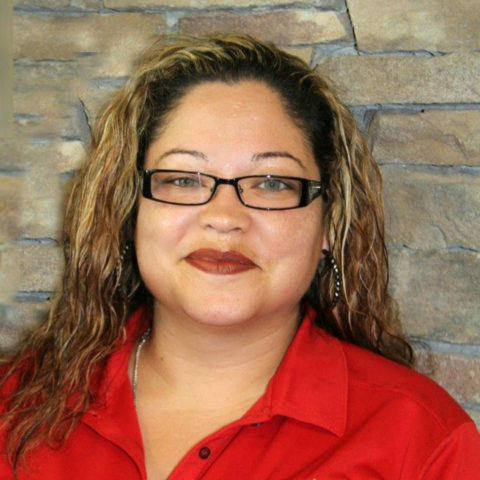 Natalie Aviles joined the Leading Edge team in 2016 and serves as a Health Care Representative at our front desk. 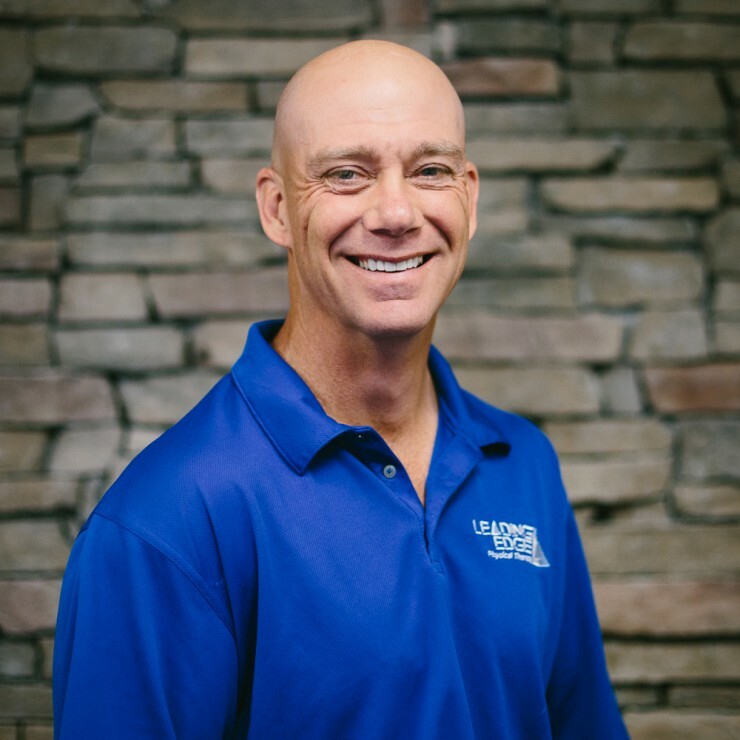 Paul Canady is a PTA who joined the Leading Edge team in 2017. 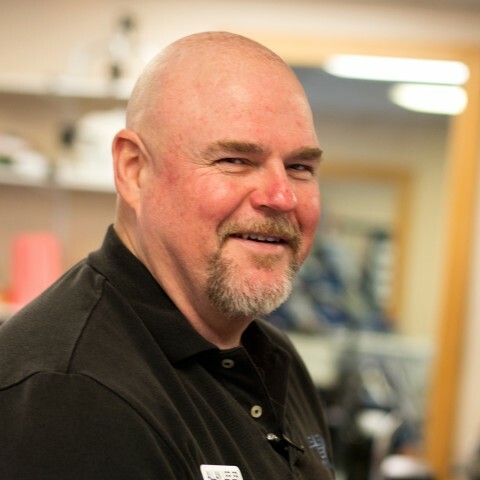 Paul is also an adjunct professor at Polk State College for the PTA and OTA programs. 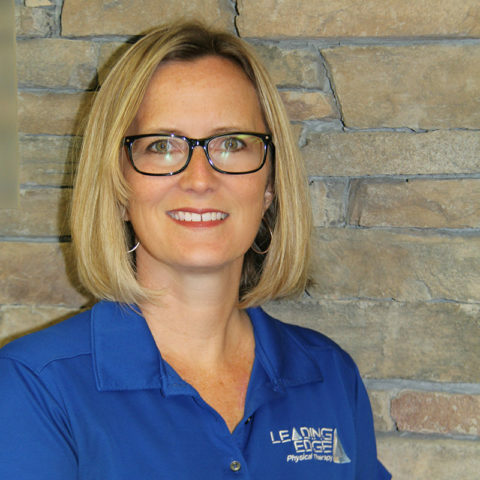 Stacey is a physical therapy assistant and has been with Leading Edge since 2013.